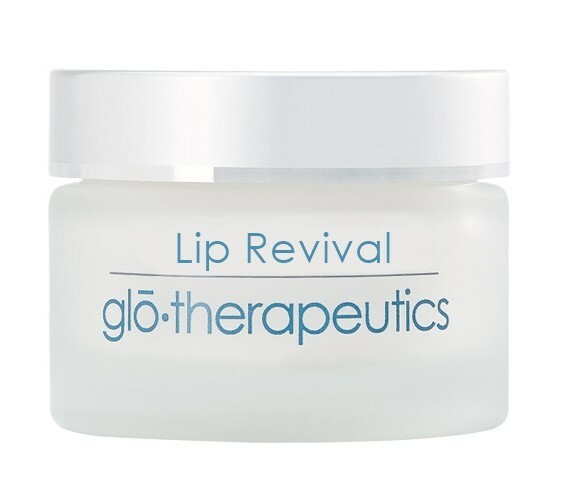 Get ready for lots of Holiday Love with Lip Revival by glō therapeutics. Santa comes early for you and your favorite friends with this must-have stocking stuffer! In three weeks or less, you will have fuller, softer and luscious lips just in time for some mistletoe magic. Aquaphyline: A new generation active ingredient, derived from the wildflower daisy, contains a compound of sugars that assists the natural hydration processes of the skin, aiding in optimal hydration. Voluplus: A natural ingredient from Nutmeg, solubilized in Macadamia Oil that provides antioxidant protection and creates volume with smoothing and moisturizing benefits. Maxi-Lip: A peptide designed to help stimulate collagen. 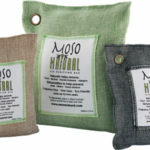 Moisturizes, smooths and better defines lips. Sweet Almond Oil: An emollient rich in nutrients and Linoleic Acid, which guards against lipophilic/natural oil loss and benefits dry, chapped lips. 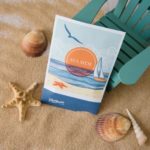 Shea Butter and Dimethicone (silicone-based polymer): A winning combo that conditions and protects the skin while helping smooth superficial epidermal layers. And, Lip Revival’s yummy peppermint taste is hard to resist. It’s like candy for the kisser! To shop, visit the official glō professional products website.